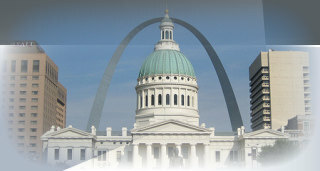 We are a full service Workers' Compensation litigation law firm servicing Missouri and Southern Illinois. For further information, please call us at 314-875-0505. This website is for informational purposes only. The information presented at this website should not be construed to be formal legal advice, nor the formation of an attorney/client relationship. The choice of a lawyer is an important decision and should not be based solely upon advertisements.